It was Peppermoon’s “Porque Te Vas” playing. Deezer is a free music streaming service based in Paris. Deezer was launched on August 24, 2007. Deezer has negotiated rights to make 165,000 songs available for streaming legally via an agreement with Sony, as well as some of Universal’s catalog. It was the first music site based in France to sign an agreement with a publisher rights’ organisation to reimburse artists through advertising revenue. 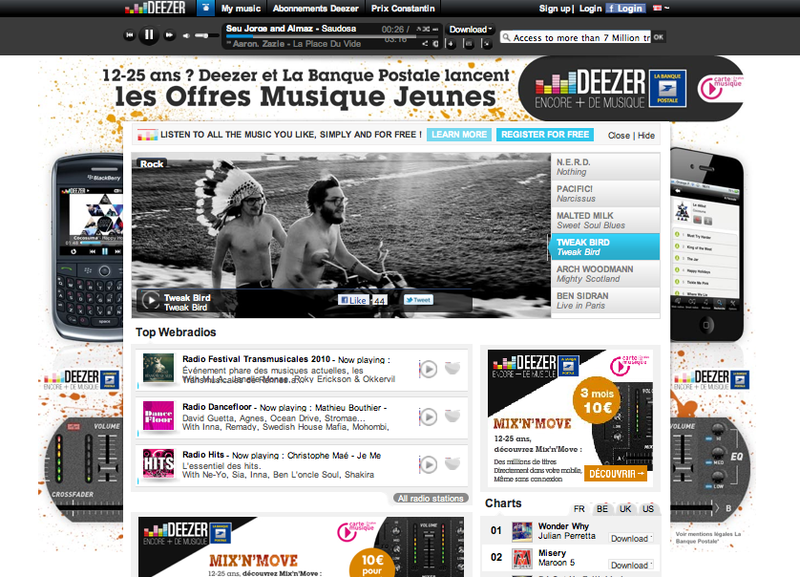 There are four million registered Deezer users according to the home page of the website. And in May 2010, Deezer stated that there were 7 million songs available on their service. Musics have been with me from Deezer in my iphone when my mac air ne fonctionne pas since then(which happens all the time!). It’s awesome. Try it guys, live with your music. 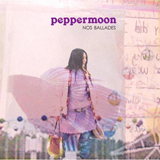 Categories ART & CULTURE, MUSIC, TRAVEL•Tags Deezer, music, Peppermoon, Peppermoon "Porque Te Vas"